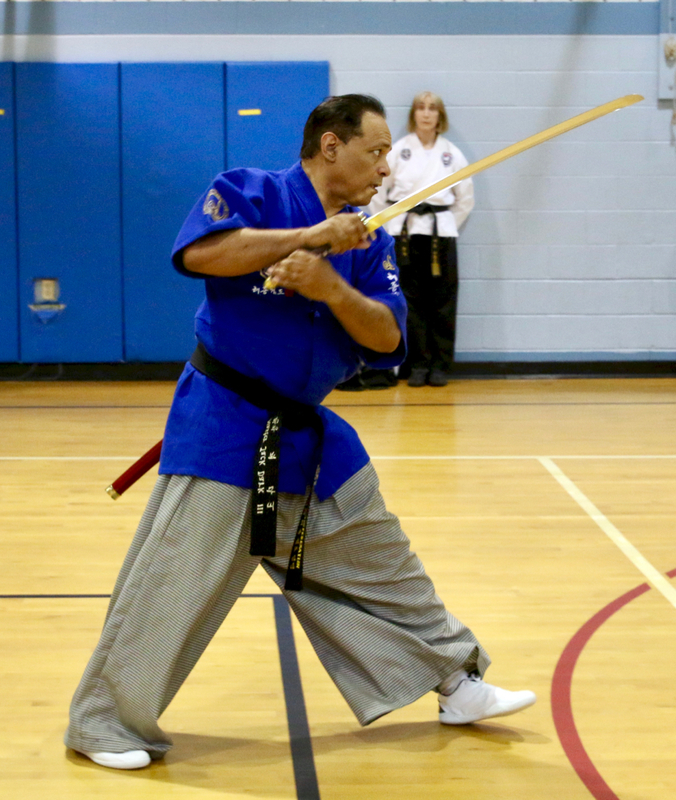 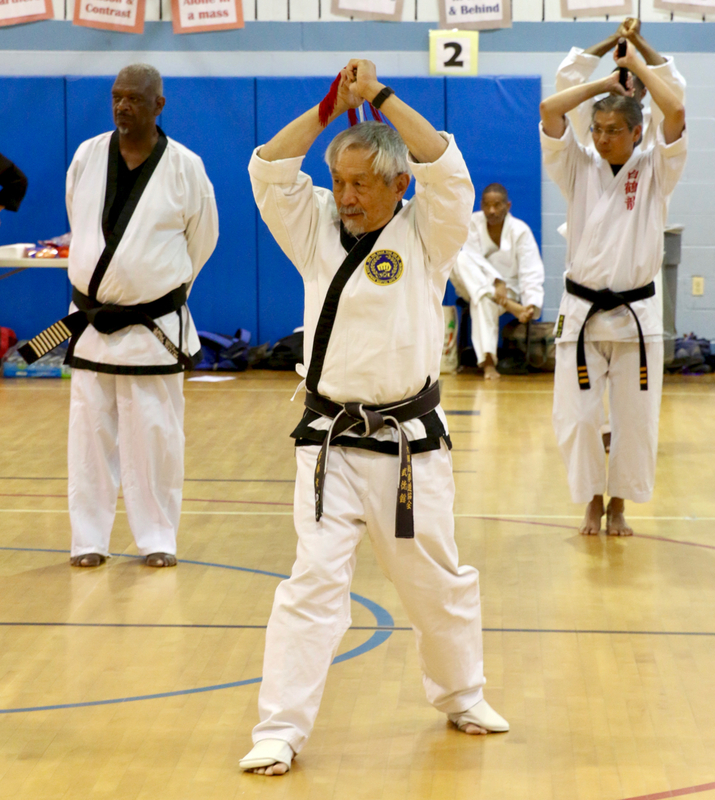 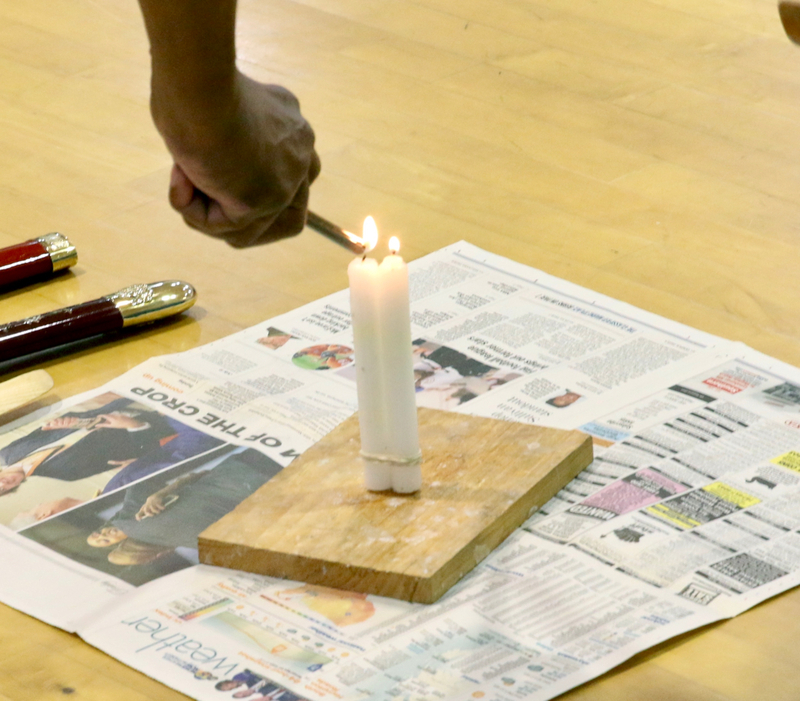 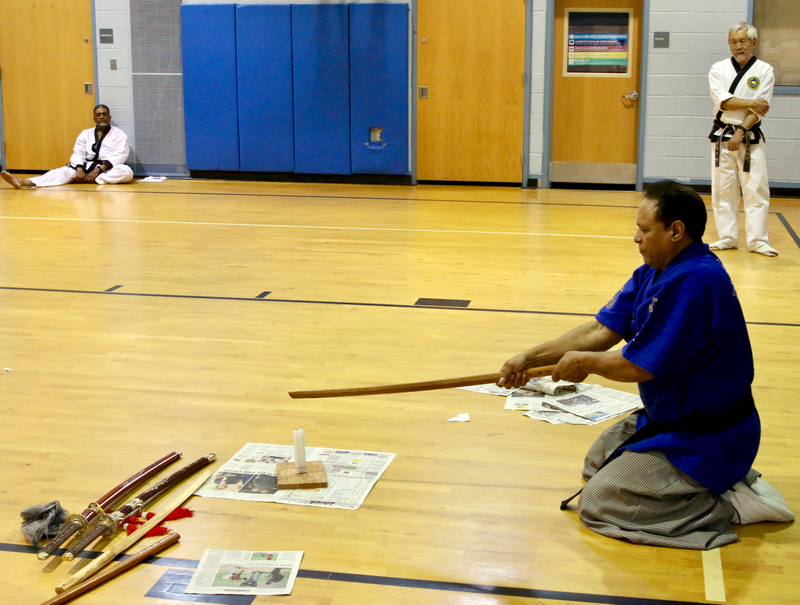 The Ki Whang Kim Traditional Martial Arts Association – Board of Masters, sponsored a unique workshop to preserve, promote, and instruct martial arts skills as taught to us by the late Grand Master Ki Whang Kim. 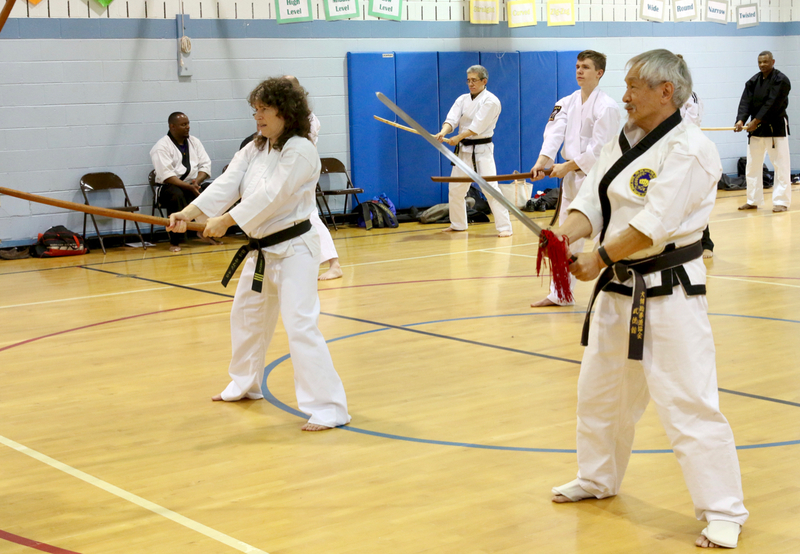 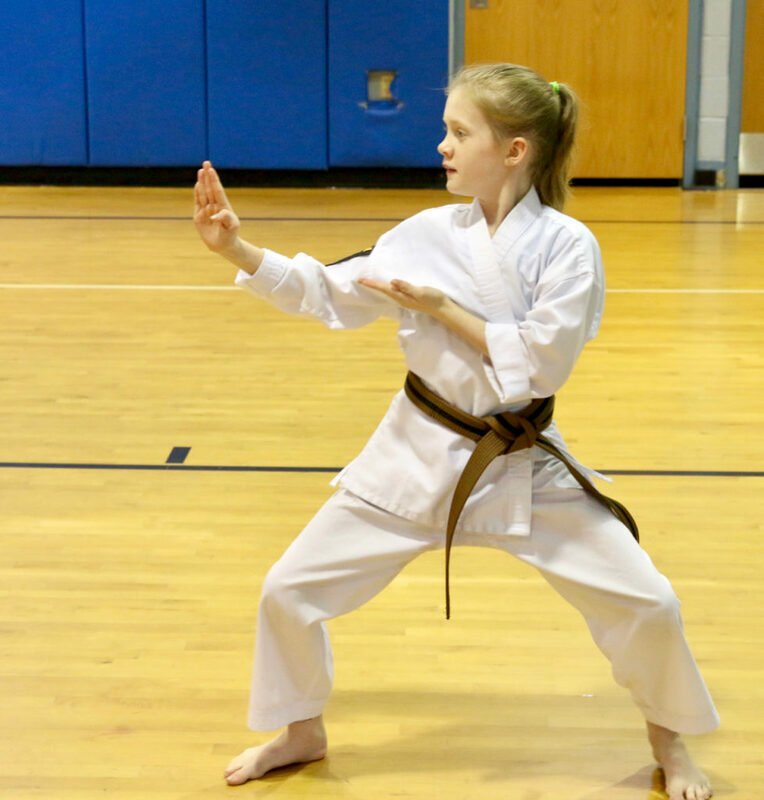 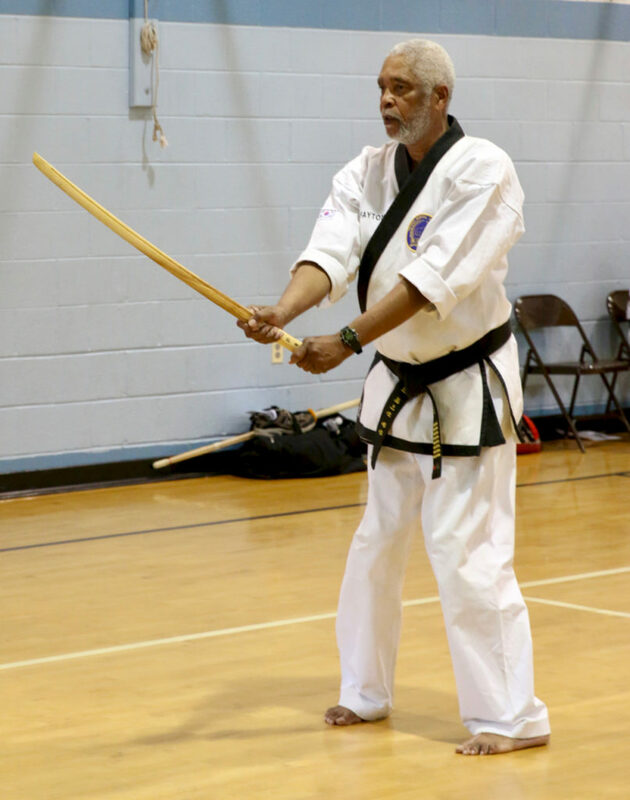 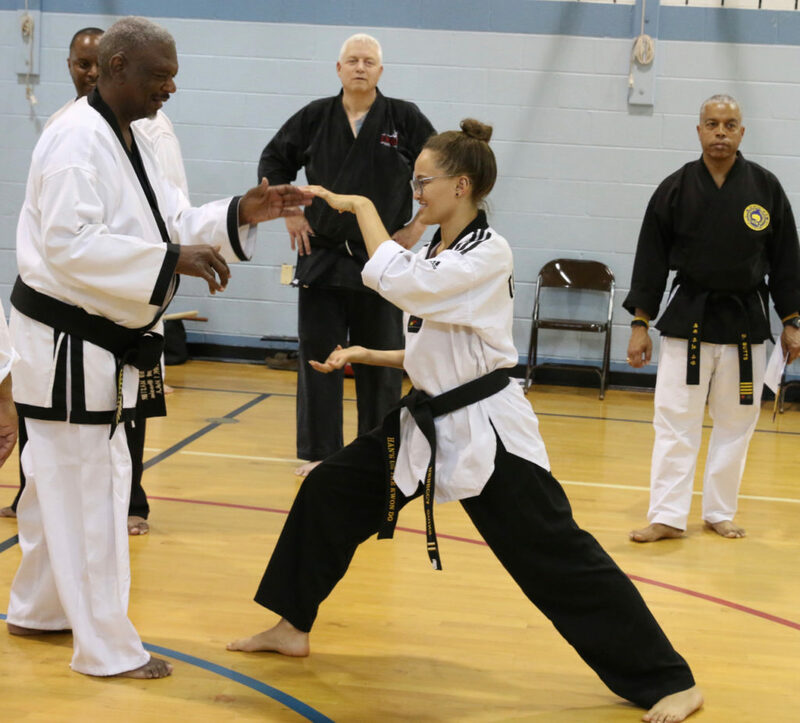 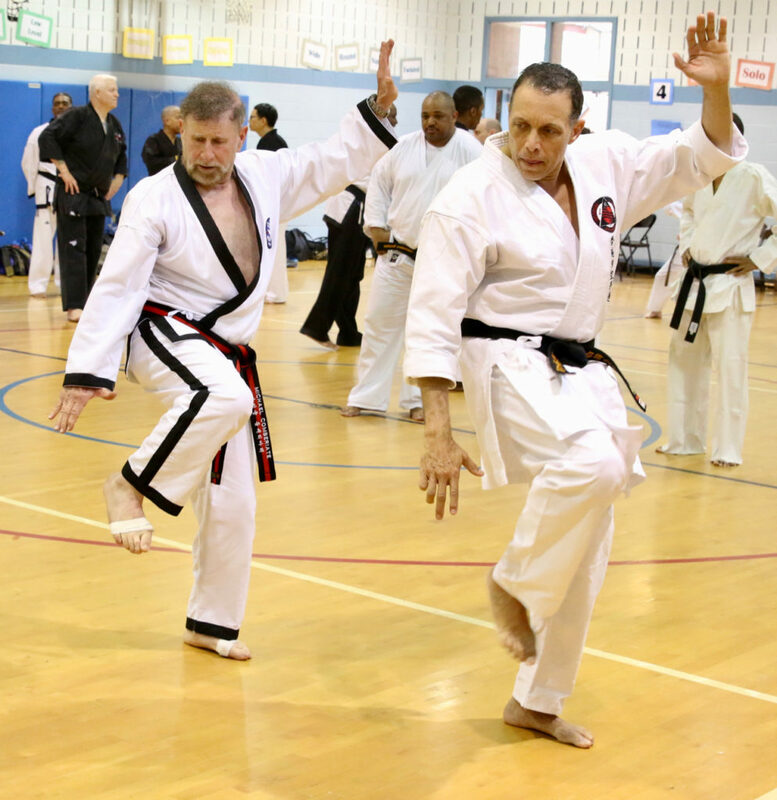 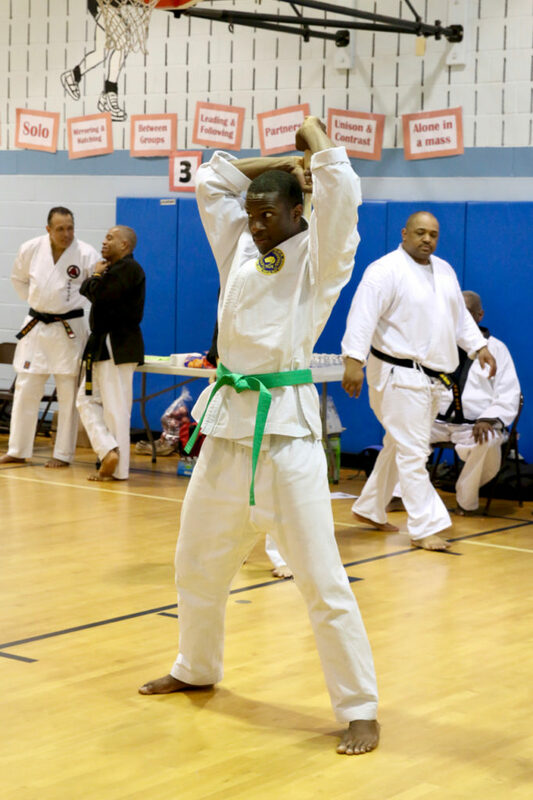 This workshop – hosted by the Silver Spring Martial Arts Association (SSMAA), is designed to help improve overall Martial Art skills and promote a better understanding of techniques. 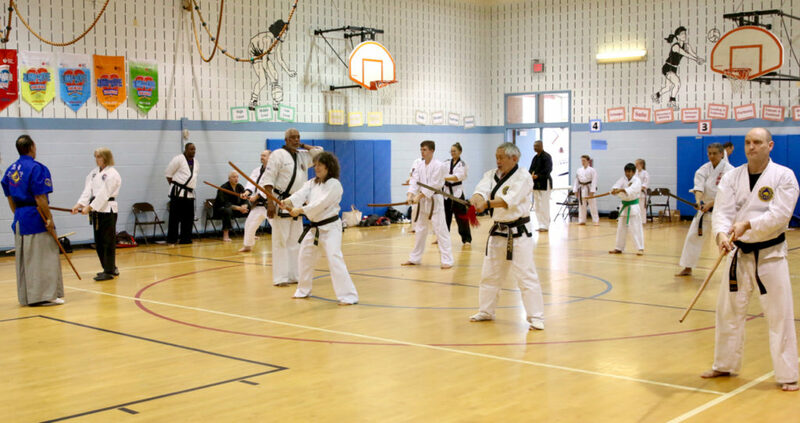 Additionally, the workshop reviewed Bunkai (understanding of self defense applications within kata). 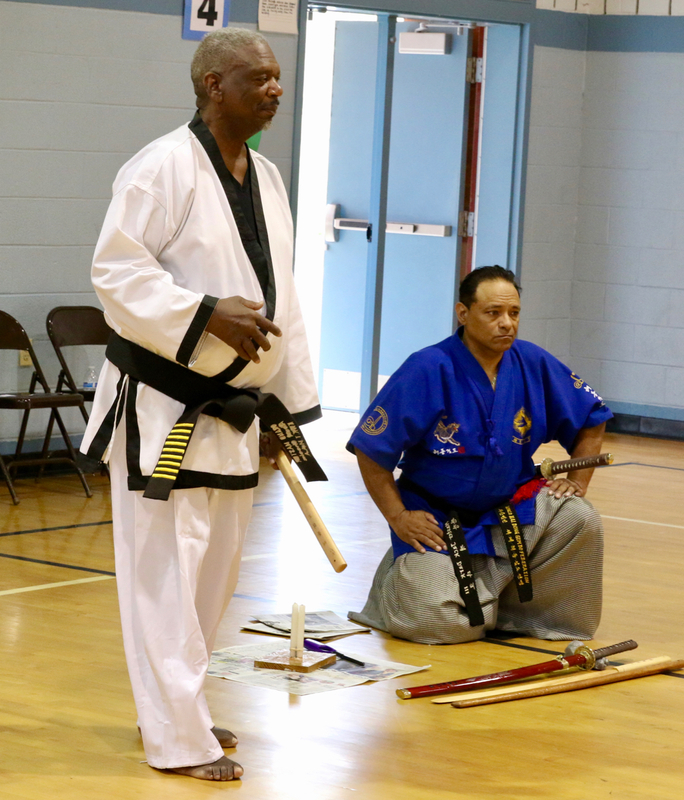 Presiding Grand Masters for the event were Albert Cheeks and Raymond Lee.